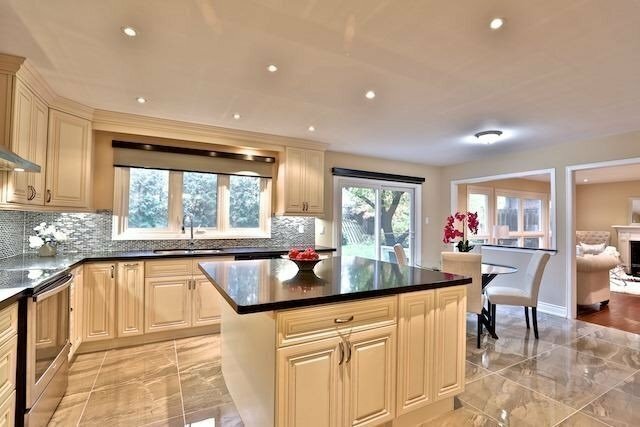 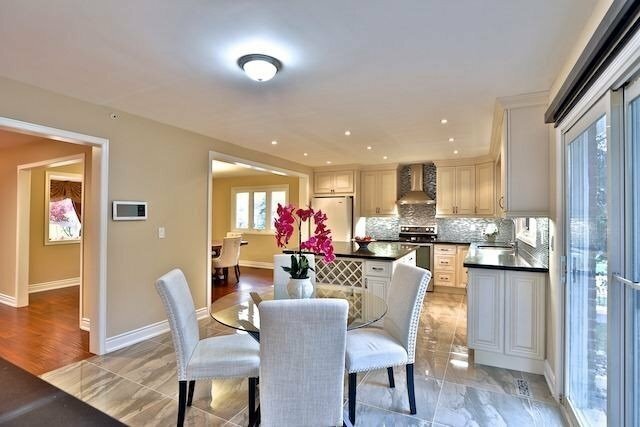 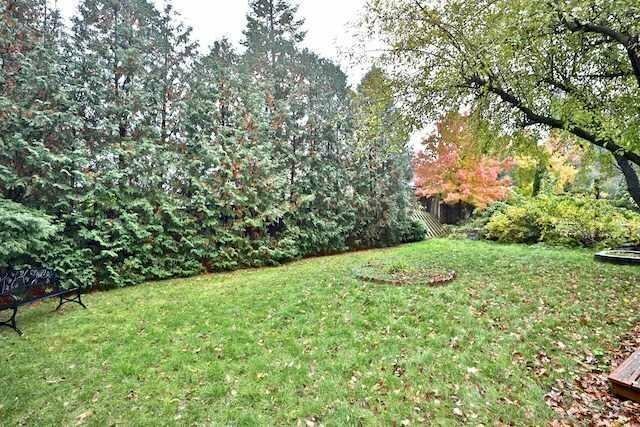 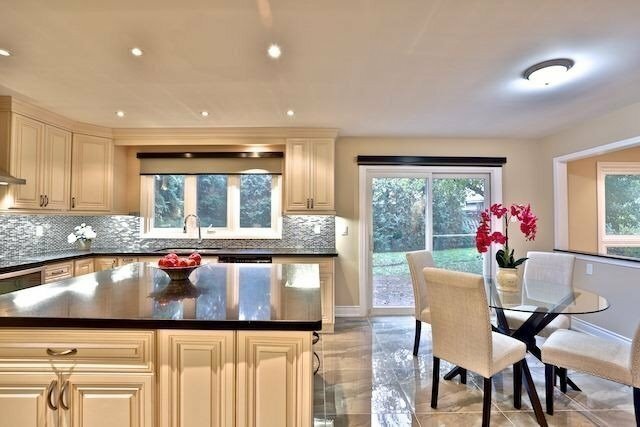 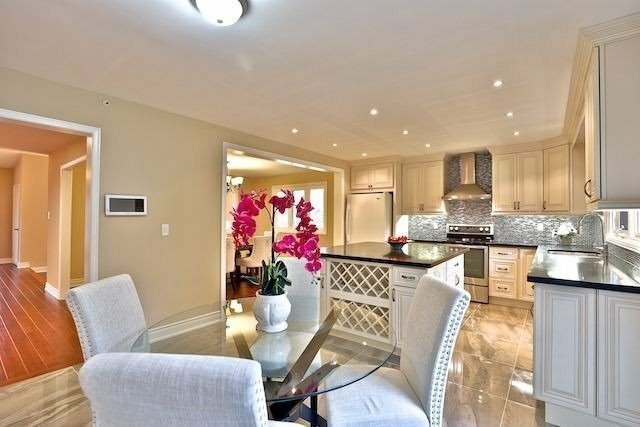 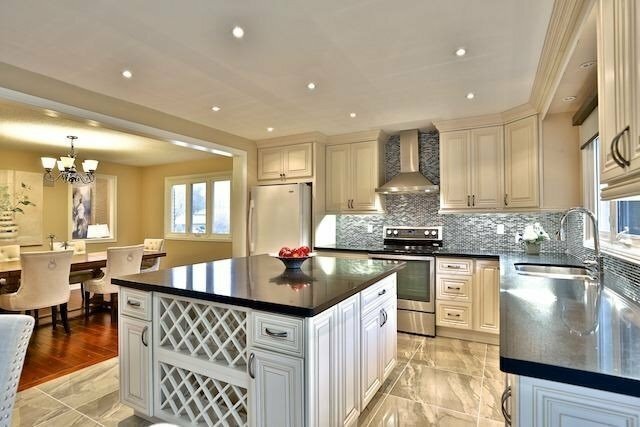 Rarely Offered South-Facing Estate Nestled On A Quiet Neighborhood In The Desirable Leslie/York Mills Area. 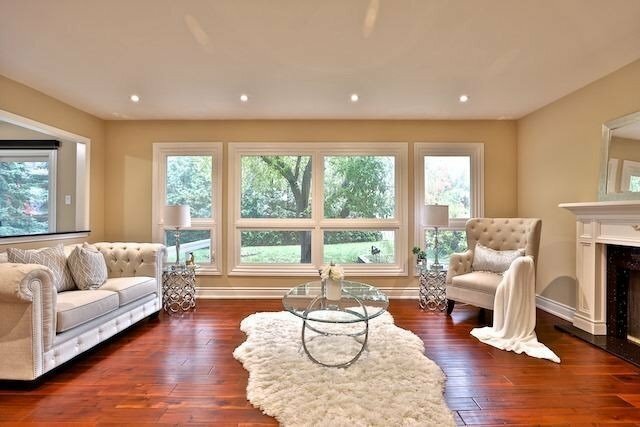 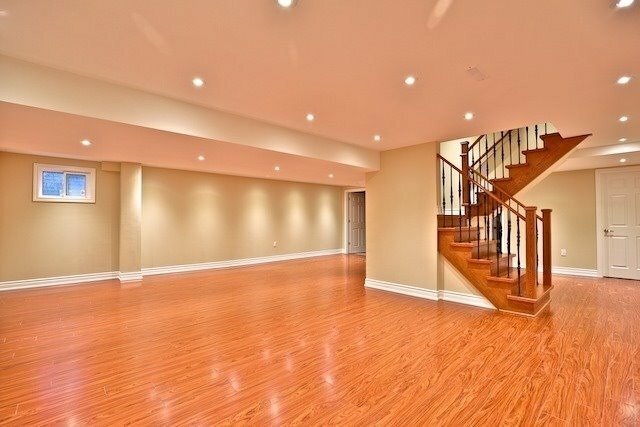 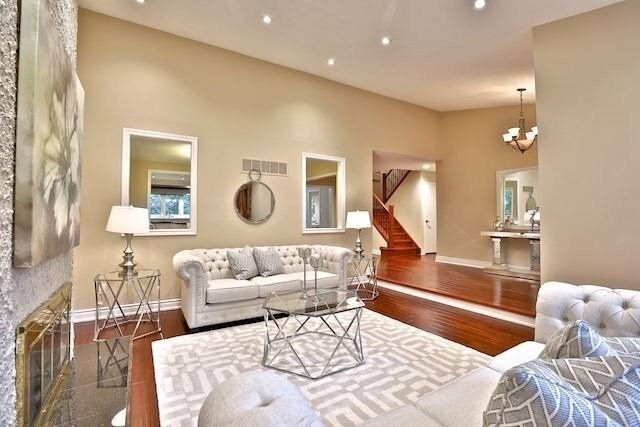 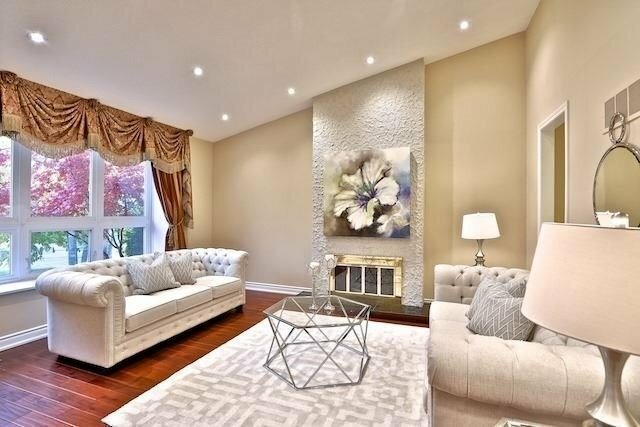 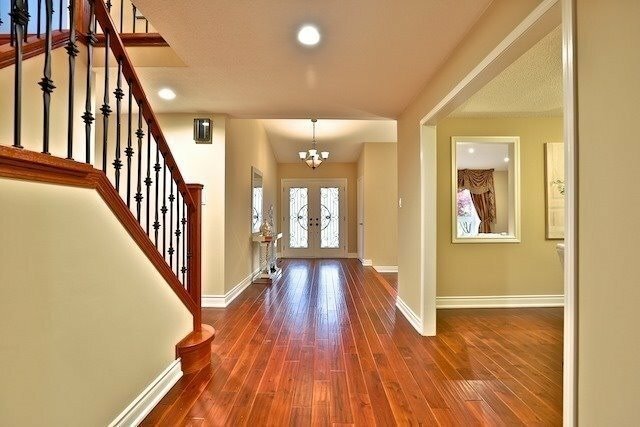 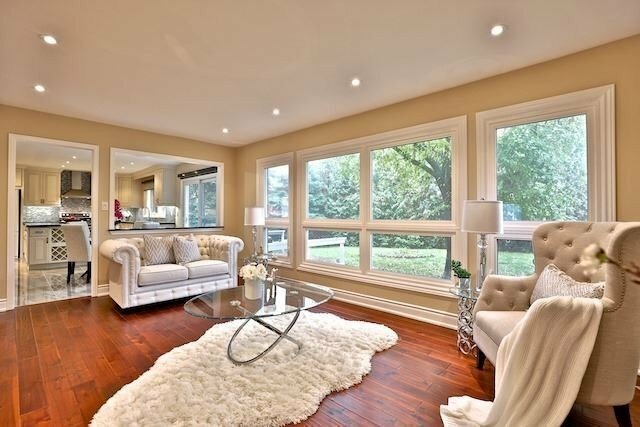 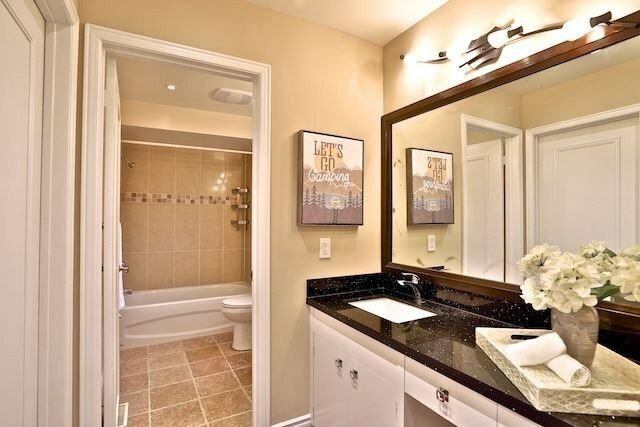 Stunning Home Laid With 2 Fireplaces Hardwood Flooring, Crown Molding & Pot Lights Throughout. 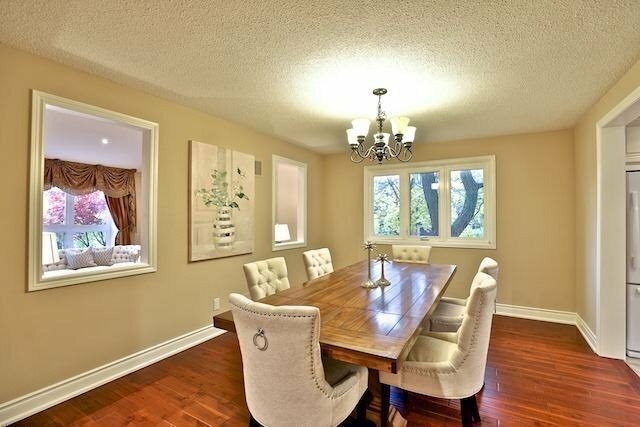 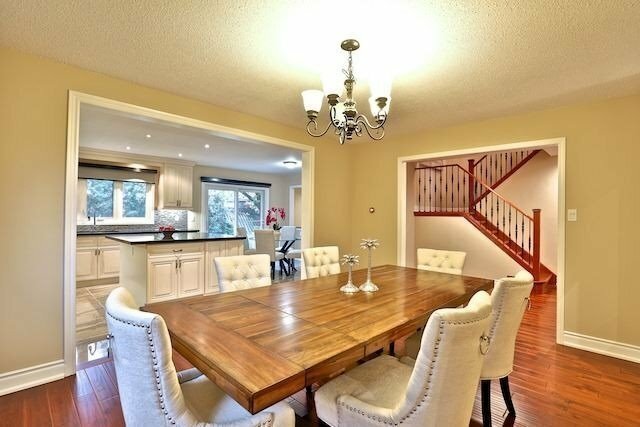 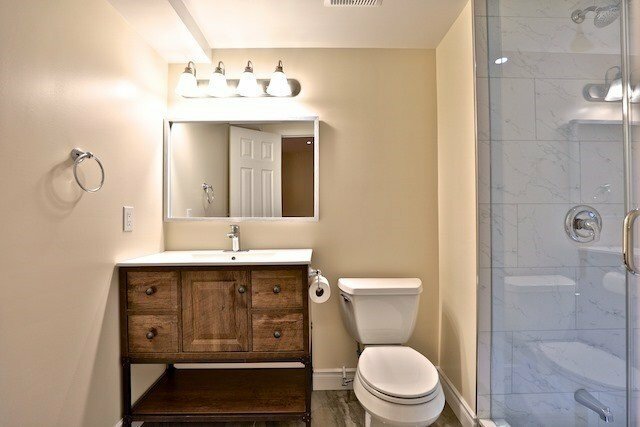 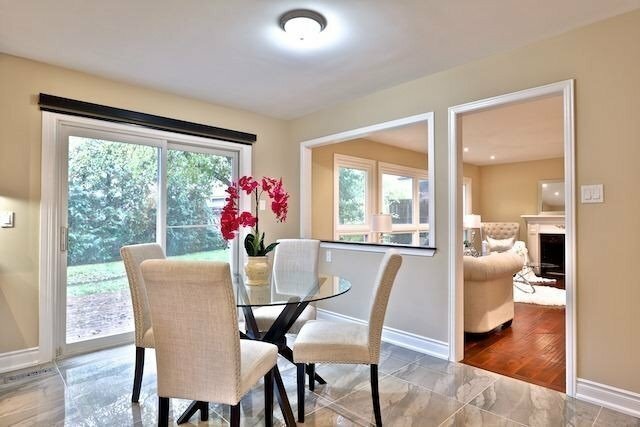 Mature Backyard & Front Yard, Private Double Drive & Built-In 2-Car Garage. 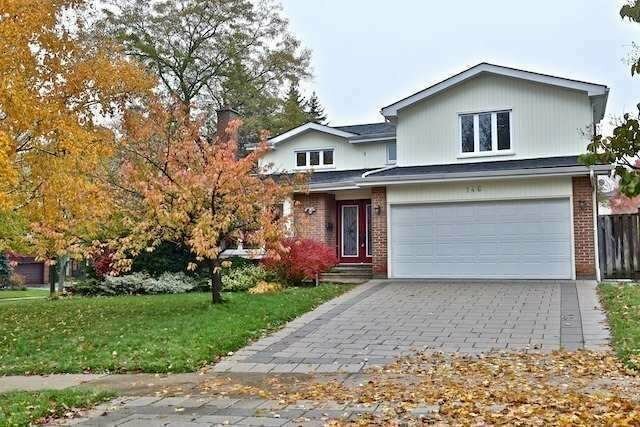 Open-Concept Entrance Into Large Living Room With Tall Fireplace Overlooking Front Yard .Majestic Custom-Built Kitchen Boasting Granite Counter Tops , Top-Of-The-Line S/S Appliances.